It looks like a lot like Christmas at SM Mall of Asia as they don't let down in more developments within the mall. 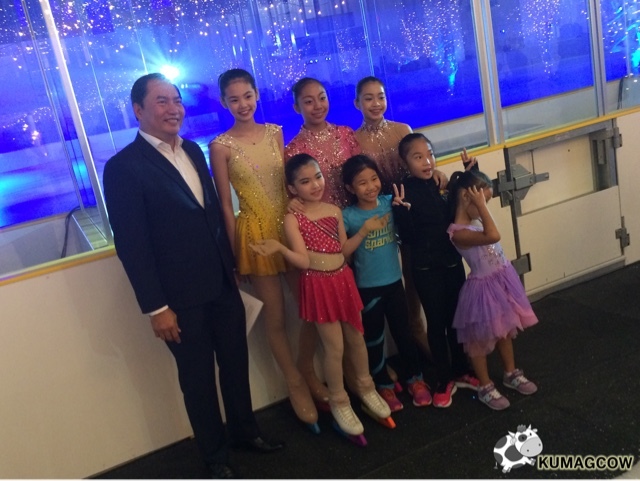 They just opened a new Olympic sized Ice Skating Rink at the mall's third floor which has been in construction for such a long time now. 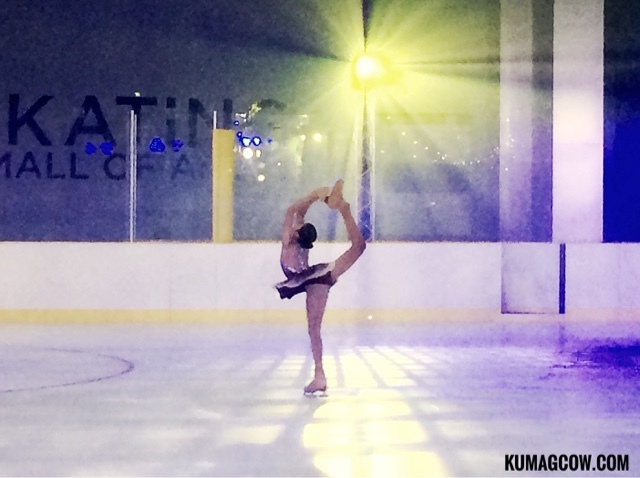 It's about 1,800 square meters which would definitely be the literal coolest place to hang out and do different disciplines of ice sports. 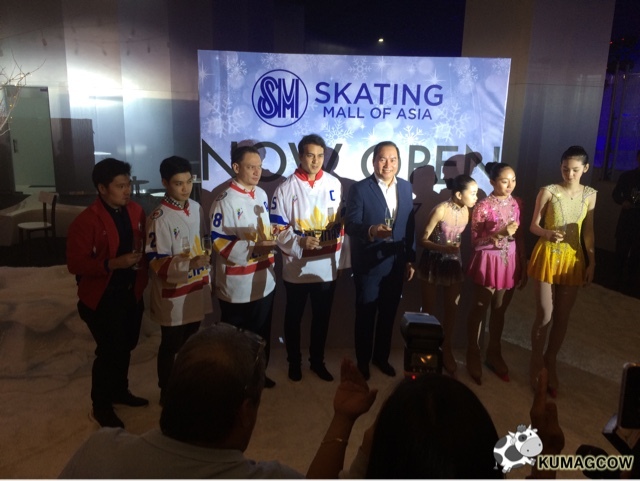 COO of SM Lifestyle Entertainment Inc. Herman Medina Cue says "Mr. Henry Sy Sr. was a fan of this sport and fast forward today we are producing top notch ice athletes including ones that join the Winter Olympics. We are now producing world class facilities to be a venue of international tourneys, and a place to be with family. Athletes, welcome to your new home!" This October will surely be fun so if you want to dash towards your goals, visit them today at the SM Mall of Asia, because they believe the Filipino is world class!